The HML Group are proud to be recognised as one of the leading independent property management service providers in the country. We understand each property and each client is different and tailor our services to best suit. Your home is an important asset, and probably the largest investment you will ever make. That’s why it’s important to make sure it’s looked after by professionals; people who care and people who will protect your investment as if it were their own. 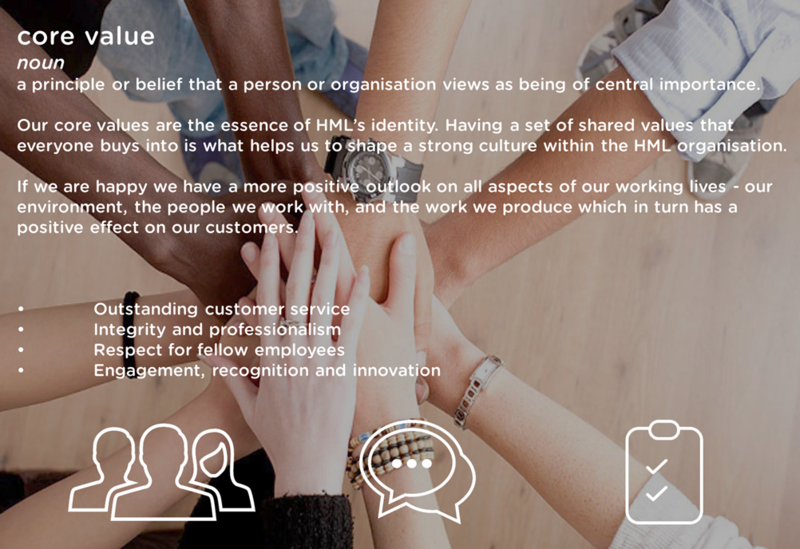 Here at HML we hold our core values very close to our hearts and refer to the above each and every day. We aim to provide you with the service you deserve – the HML service.